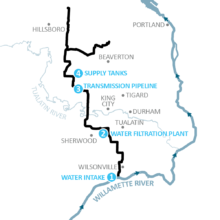 The first section of the Willamette Water Supply Program’s new water transmission line was installed as part of the Kinsman Road Partnership Project in 2016. 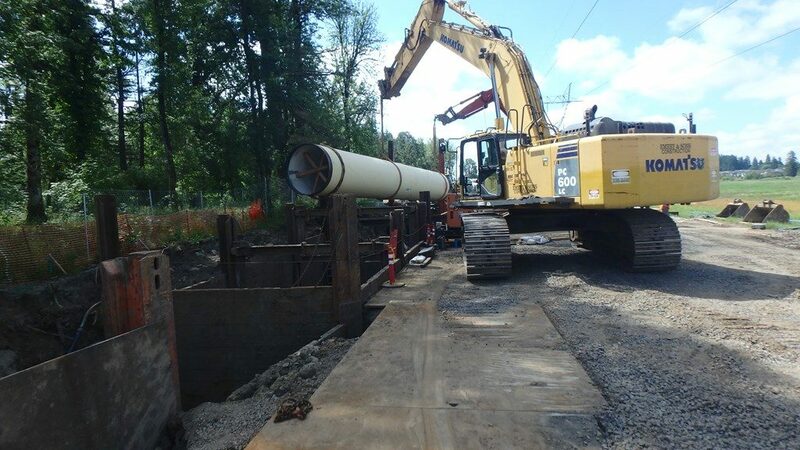 The Willamette Water Supply Program coordinated with Wilsonville to construct a half mile of large-diameter water pipeline in the Kinsman Road extension. This project represents one of many partnership opportunities along the 30-mile water pipeline route. Construction for the road and pipeline project began in 2016, and was completed in January 2018. The City of Wilsonville, with partial federal aid assistance from the Federal Highway Administration, is constructing the project. Emery & Sons Construction Group, based on Salem, installed the pipe and is constructing the road improvements. Northwest Pipe Company, based in Portland, produced the pipe. 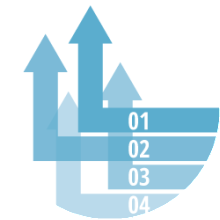 The pipeline portion of the project is scheduled to be fully completed in 2017; the overall project will be complete in 2018. Visit the Kinsman Road project website for more information. Watch a time lapsed video of this 0.5-mile segment of the pipeline going in the ground!